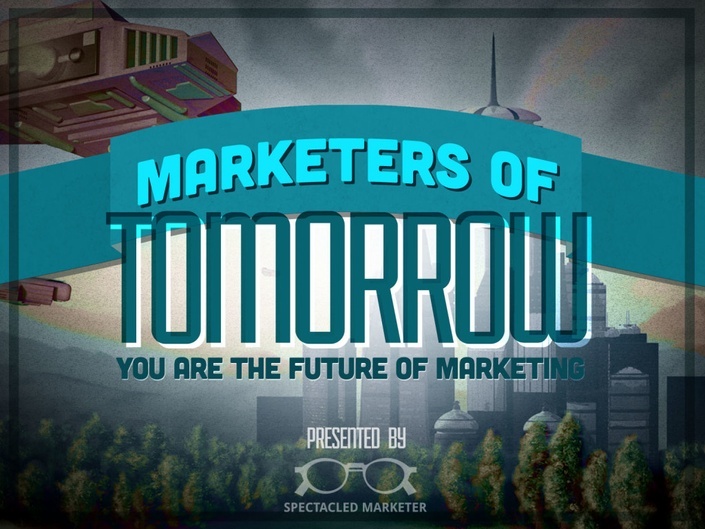 Welcome to Marketers of Tomorrow (MO2), We are changing the face of digital marketing! Course Starts in August 2019!!! Get in at the early bird price. Standard enrollment rate begins in May. Savvy marketers are using strategic and scalable systems to organize and leverage content with search engine optimization, blogging, social media and email marketing tactics to generate leads. Align quality content with customer interests to attract prospects like a magnet. Turn a stranger into a visitor, a lead, a customer and then into an evangelist. Deliver quality results with less resources. The curriculum is designed so that you complete a few modules each week and build your inbound marketing strategy in a specific sequence. Complete the form below to be updated on news about the course! Brian is an experienced and successful B2B sales professional and digital marketer from New York, NY. With an original background in financial services, Brian has used his digital marketing and relationship management skills for over 5 years to help build his customers plan, design, execute, and optimize marketing and sales campaigns. Out of his 12 years as a quota carrying producer, he exceeded annual quota 10 of those years. His ability to lower the filters of his target audience is uncanny, you are surely learning from one of the best. Marketers of Tomorrow runs 2 times a year. Enrollment opens in June and January. It is a highly actionable program designed to walk you through the steps of delivering an inbound marketing plan for your business in 6 weeks. You will have a strategic inbound marketing plan and system for execution at the end of the course if you follow along and do the work. If you’re going through Marketers of Tomorrow and you find that we are not delivering on expectations, we will refund your money under the following conditions: You can test drive the course for up to the first 4 modules. If you do the work and don’t feel we’ve delivered on our promise, we’ll refund 100% of your money. Important: To be eligible for a refund, we require your completed homework from all 4 modules. If you take action and do the Marketers of Tomorrow assignments, you’ll see results. If you do the work and don’t get value, then we’ll refund you 100% of your tuition. We do this because we want you to have skin in the game. We’re in this together with you and we take delivering on the promise we make to you very seriously. I have a question not answered here; how do I contact you? First check out our full FAQ here. https://marketersoftomorrow.com/p/faq/ If you still have a question, please email [email protected] please expect 24-48 hours turnaround time. How much does Marketers of Tomorrow cost? Our standard enrollment rate is $495. Our early bird rate is $200 until 1 month before course launch time in January and June. OWN your future! Start building marketing programs and making the impact you and your clients deserve! Get in at the early bird price. Standard enrollment kicks off in May!